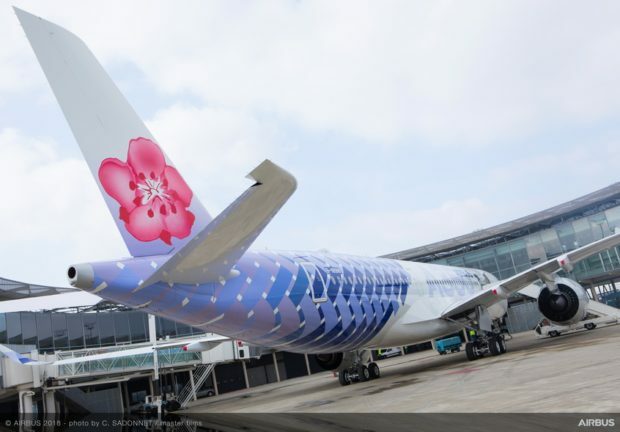 Taiwanese carrier China Airlines has taken delivery of its newest A350-900. 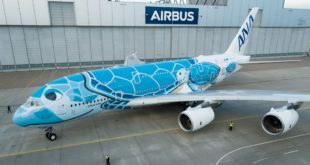 The aircraft registered B-18918 features a unique joint livery that ‘combines the airline’s distinctive plum blossom logo with Airbus’ exclusive A350 XWB carbon fibre pattern’. 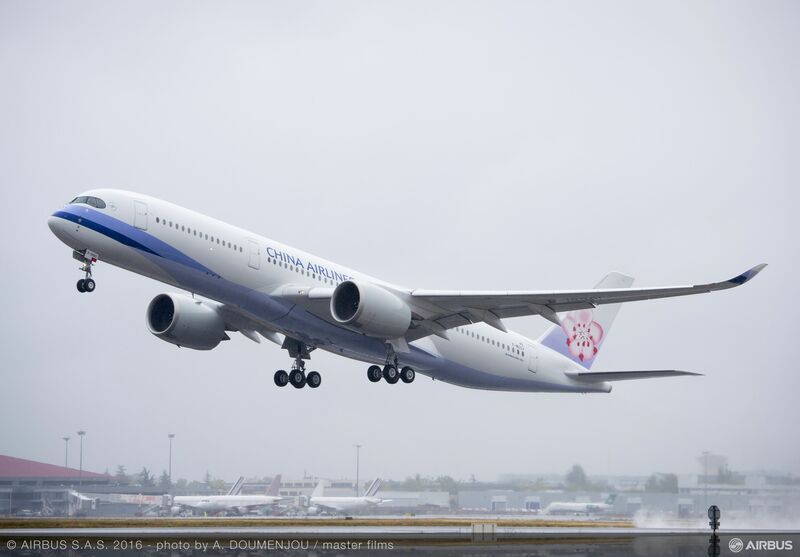 This aircraft is the 14th Airbus A350 in China Airlines fleet. 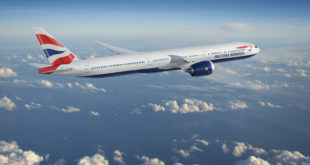 The airline mainly operates the A350 from Taipei to Europe and North America. A China Airlines Airbus A350-900 in the regular airline livery. The carbon fiber section of the special livery on China Airlines new Airbus A350. 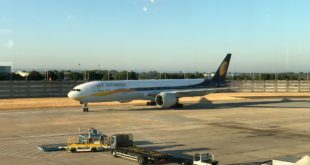 What do you think about the joint livery? Leave us a comment below.